Our greenhouses include two naturally ventilated saw-tooth greenhouses under poly carbonate roof, three greenhouses with cool cell and fans, four gutter-connected houses with either vented or open sky roof systems, and one shade structure with mechanical frost protection. 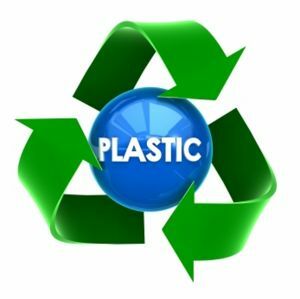 We recycle horticulture plastic! Customers can return plastics from any growers with our empty racks to get recycled by East Jordan Plastics.